Scatterbrained Blogging: What season is it? I liked this little story. Probably because a starbucks coffee is involved. 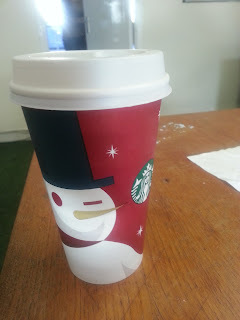 I love the starbucks coffee's!